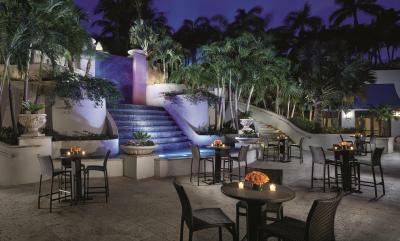 Lock in a great price for The Ritz-Carlton Coconut Grove, Miami – rated 8.5 by recent guests! 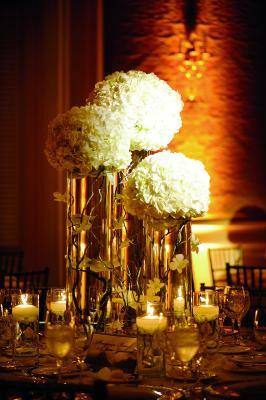 I thought that the staff was very friendly and the concierge service was also very helpful. 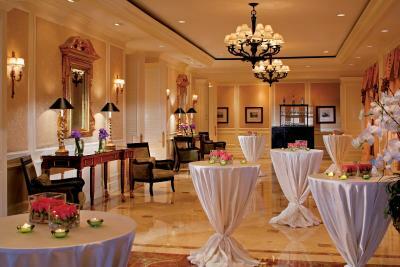 As you would expect with the Ritz, the staff were wonderful and very helpful with anything. The rooms were spacious and beds very comfortable; however the property is a bit dated and the pool area wasn't great. The whole Coconut Grove area seems to be going through a revitalization and there is a ton of construction. I can imagine it will be great when its done. Until that time I think the property is a bit overpriced. The towels were exceptional. The grounds were beautiful and peaceful. Comfortable bed, good room, excellent breakfast excellent staff and possibly the best manager of a hotel I've ever come across after 50 years of travelling. Great hotel run by competent staff. Nothing was a problem for them. Only criticism I have , and I noticed this last year when I stayed, was kids running in the corridor at making quite a lot of noise. My boys have food allergies and the restaurant was outstanding on accommodating them. Nick our server made us feel at home. 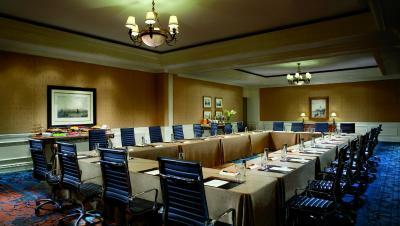 The staff was very courteous and helpful, and the room was very nice with a slight bay view. The Ritz-Carlton Coconut Grove, Miami This rating is a reflection of how the property compares to the industry standard when it comes to price, facilities and services available. It's based on a self-evaluation by the property. Use this rating to help choose your stay! A full-service spa, fitness center, and rooms with balconies await at The Ritz-Carlton Coconut Grove, Miami. 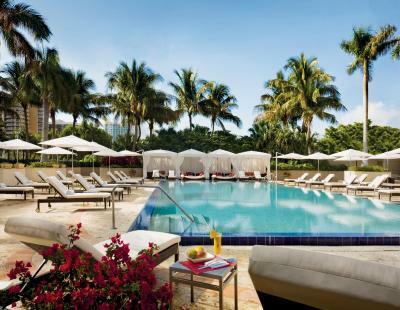 This 5-star hotel offers views of Biscayne Bay and is 5 miles from downtown Miami. 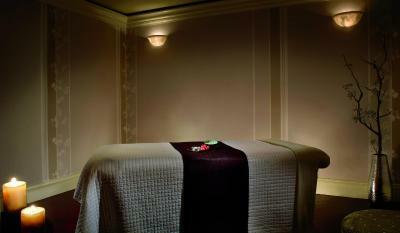 Be it poolside or en suite, let the Ritz-Carlton Spa create a personalized spa treatment for you. From warm stone massages to pedicures, the spa offers the perfect sampling for groups, moms-to-be, and everyone in between. Guests can savor drinks and light dishes at Poolside Café. Spacious suites feature oversize balconies and scenic views. Every accommodations includes a marble-accented bathroom with plush robes and a cosmetics and shaving mirror. Luxury shopping and dining is nearby at Brickell City Center, 4.3 miles’ drive. The Coconut Grove district offers cultural musings, including art galleries, museums, and restaurants. 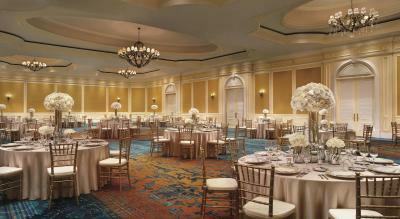 When would you like to stay at The Ritz-Carlton Coconut Grove, Miami? This room features a private balcony and a marble bathroom. A small sofa bed and a Nespresso® machine are provided. This 1-bedroom suite features a mini-bar, flat-screen cable TV, and a private balcony. A Nespresso® machine and a living room area are also provided. Please note free internet access is included in the room rate. This room features a mini-bar, flat-screen cable TV, and an iPod docking station. A small sofa bed and a Nespresso® machine are provided. This room features a balcony with city view, an iPod docking station, and a flat-screen TV with DVD player. A Nespresso® machine is also provided. This double room features air conditioning, DVD player and bathrobe. A Nespresso® machine is also provided. This 1-bedroom suite includes a living room with a sofa bed and offers a partial view of the bay. Additional amenities include a large balcony and a private bathroom with a spa bath. 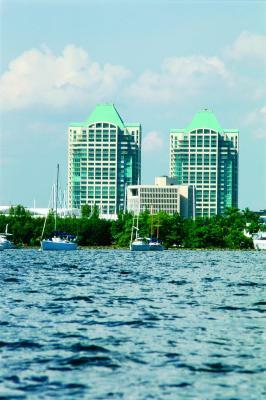 Discover The Ritz-Carlton Coconut Grove, Miami – a distinctive hotel set in tropical Florida surroundings. Just minutes from downtown Miami, this luxury hotel offers exceptional accommodations in one of the world’s most exciting destinations. 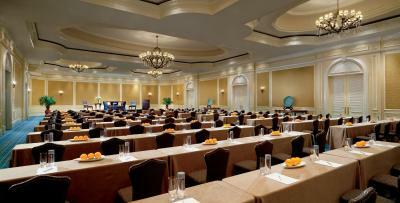 House Rules The Ritz-Carlton Coconut Grove, Miami takes special requests – add in the next step! The Ritz-Carlton Coconut Grove, Miami accepts these cards and reserves the right to temporarily hold an amount prior to arrival. Please note cribs are available upon request. My room was in poor physical condition for a 5* Ritz Carlton hotel. I was put into a room for handicapped access, which is generally fine, but I should have received some sort of discount or something for foregoing a bathtub. The floors were all buckled up from flooding, the shower head worked poorly, and the shower floods the bathroom floor. The new restaurant Isabelle has no atmosphere and the Hotel is noisy. You can hear your room neighbors, the workers and cleaners outside and of course the traffic from the city. Little things are bothering as well. The house wine for instance from the minibar is terrible. And I still don't understand why such a hotel is charging extra for the internet? 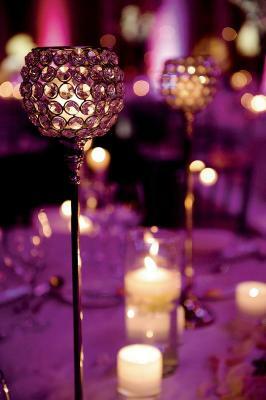 The staff was friendly and the room itself was comfortable and nice. The location is alright. Shower was a disappointment though... hand shower ! This is the worst Ritz-Carlton hotel I have ever stayed in. The booked room is not available. I can't stay after 4pm. The parking lot costs usd 40 by night, too much. The hotel is under remodelation and I was advice of this situation during my check in and not before, But not big problem at all. Restaurant at first floor takes a lot of time to bring the meal, be patient. Good Location. Internet is free. Clean and room perfect. Pool area is beatiful with good attention of staff. Zero respect for guest privacy. Don't stay here! The breakfast was great, but pricey. Residential/hotel hybrid model leaves few desirable room locations relative to overall building and its orientation to the bay. Our AC unit was not working at the settings and needed revision. Also we would recommend the bathrooms should be redesigned better, room doors opening out where shower is so you don't run into each other. They will be redecorating the property in 2018 Supposedly. 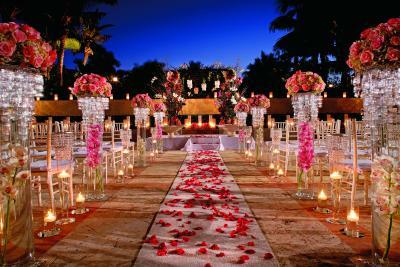 At the moment the decor is still traditional Ritz with a nice Miami flare. Not outdated at all, but it will definitely take the property from a 9 to a 10! So excited! The staff is excellent! Porters, frontdesk, dining, etc. Smiley and helpful! The vibe is what makes us go back. Very convenient for our purpose of being in Miami. We go to shop, relax, and see our dear friends for dinners.